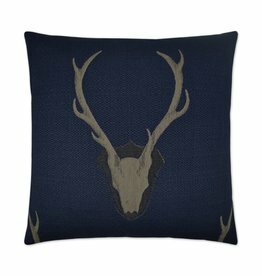 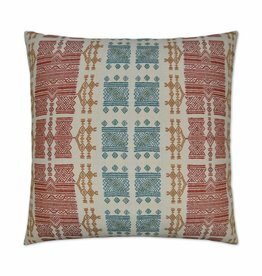 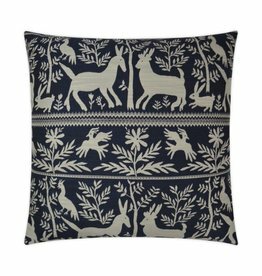 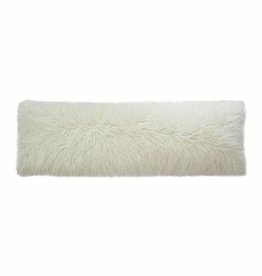 The perfect pillow for any room, subtle color and perfect pattern. 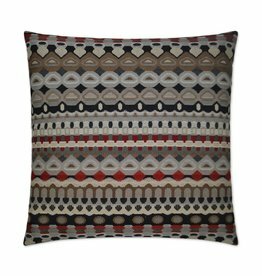 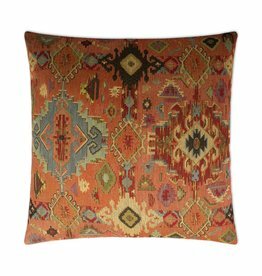 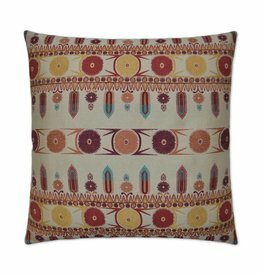 The perfect pillow for any room, with great color and a perfect pattern. 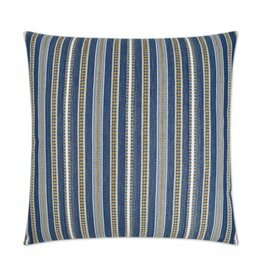 This denim decorative pillow is exactly what your room needs to add just the right amount of color and style and make it feel special! 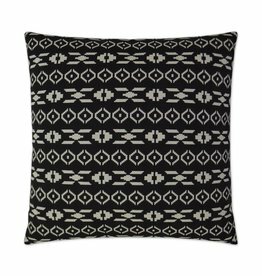 A perfect black pillow with a repeating pattern that adds dimension and style to any backdrop. 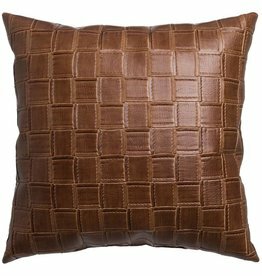 This pillow has a rustic animal print that is sophistacated perfection. 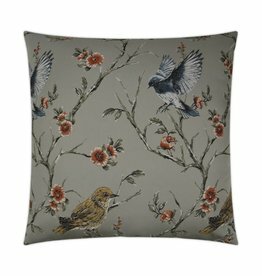 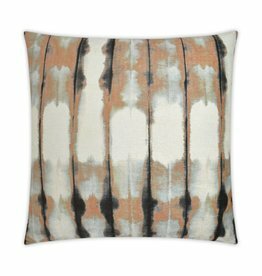 This pillow has a subtle color pallet, just a hint of soft color and pattern that lends itself to any decor.